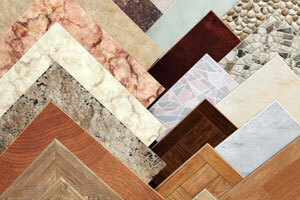 Expert Kitchen and Bath Remodeling – Owner Supervised Installation. All Major Brands. Expert Installation. FREE Estimates. 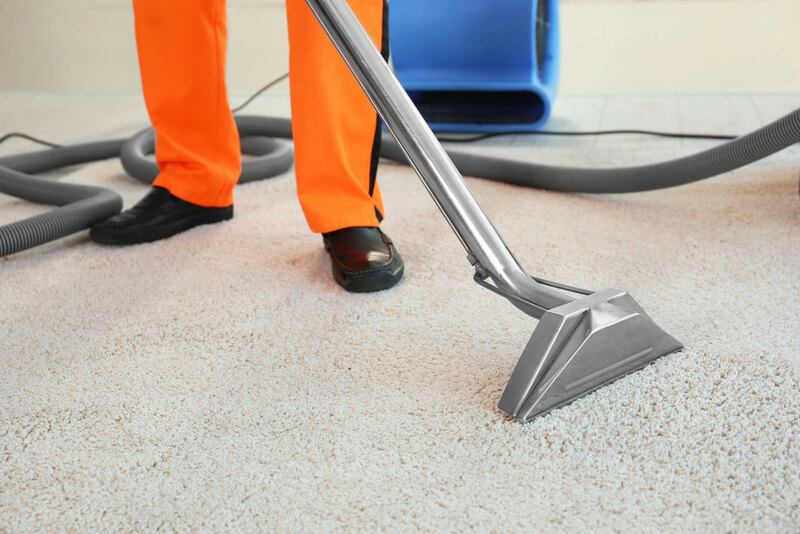 Carpet Cleaning – We Vacuum First! Ask About Our Whole House Specials. Certified Technicians. 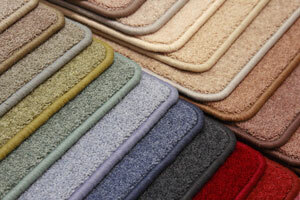 Pet Odor and Stain Removal. Upholstery Cleaning – Certified Technicians. Pet Odor and Stain Removal. 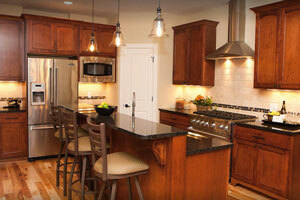 Expert Kitchen and Bathroom Remodeling. Owner Supervised – View our Gallery of Recent Projects. 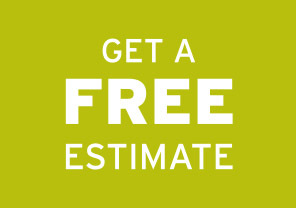 FREE Estimates – Contact Us Today! 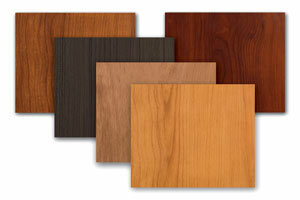 Your Choice Hardwood Flooring did two (2) jobs for me. First, they installed hardwood flooring in our family room and down a set of stairs. Second, they sanded and refinished floors in a rental home.